July 31ST, 2017, London, UK – Today Content Media announced the release the official film series based on the globally renowned best-selling Halo franchise only in the U.S.A. The bundle includes “Halo Legends,” “Halo 4: Forward Unto Dawn,” “Halo: Nightfall” and “Halo: The Fall of Reach,” and is available on iTunes. Created in collaboration with some of the world’s leading animators from Japan, “Halo Legends” draws you into the center of humanity’s ongoing battles with the Covenant, dynamically depicted in cutting-edge animation styles that deliver breathtaking visuals and gripping adventure. 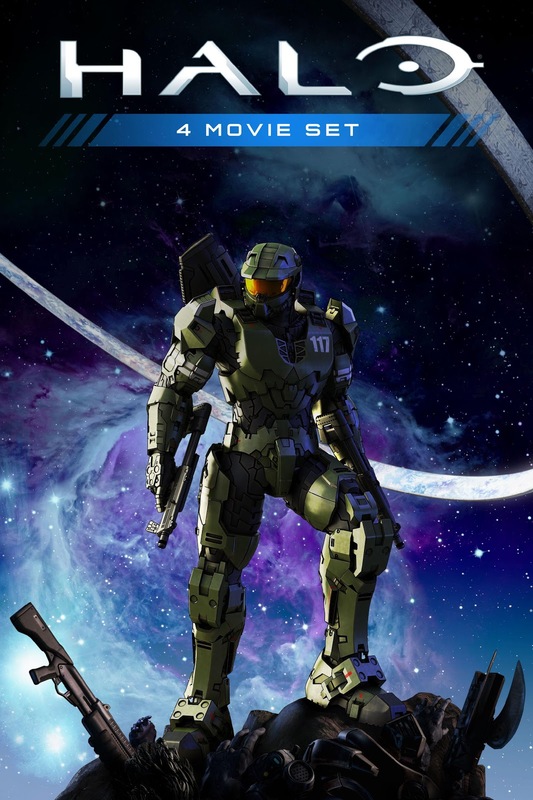 “Halo Legends” dives deep into the rich Halo universe and explores the Master Chief’s mysterious origins, advanced combat capabilities of Spartans, and the tense rivalry between Spartans and Orbital Drop Shock Troopers (ODSTs). “Halo Legends” is an 119-minute long animated film starring Atsuko Tanaka (“Ghost in the Shell”), Josh Grelle (“Mass Effect: Paragon Lost”) and Greg Ayres (“Samurai 7”). 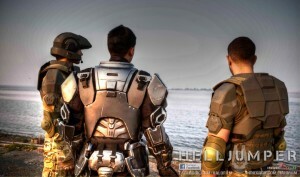 “Halo 4: Forward Unto Dawn” is a coming-of-age story that follows cadet Thomas Lasky at Corbulo Academy, a 26th-century military training academy. Following in the footsteps of his mother and brother, Lasky is unsure of his future within the military but is forced to act when the academy is attacked by a massive force of Covenant, a religious alliance of aliens. Directed by Stewart Hendler, “Halo 4: Forward Unto Dawn” is a 90-minute Live-Action movie starring Tom Green, Ty Olsson, Max Carver, Daniel Cudmore, Anna Popplewell and Osric Chau. 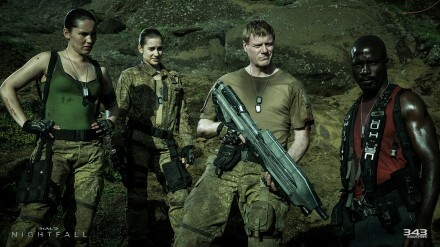 “Halo: The Fall of Reach” is based on the namesake Halo novel by Eric Nylund. 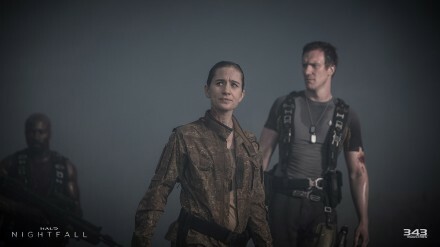 This 65-minute feature tells the dramatic tale of the origin and intrigue behind the SPARTAN program that propelled characters like the Master Chief and Dr. Catherine Halsey into the pantheon of Halo lore. The story reveals the events that brought Master Chief and Blue Team together, including their Spartan training and their daring mission to strike back at the Covenant during the first days of the deadly alien invasion. The animated film was produced and directed by SEQUENCE, the award-winning Vancouver-based animation studio responsible for the “Terminals” featured in “Halo 4” and “Halo 2: Anniversary,” and this marks their most ambitious and high-fidelity Halo animation yet. 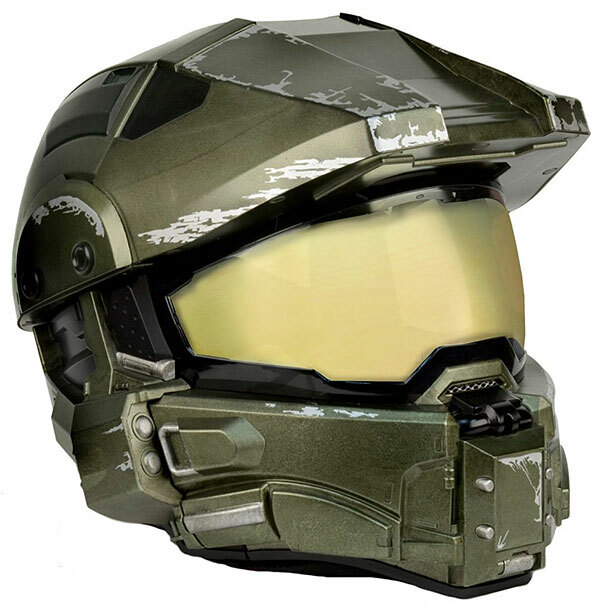 Exclusively published by Microsoft Studios and developed by 343 Industries, the Halo franchise is an award-winning collection of properties, over $5 billion in worldwide sales to date, that has transcended video games and grown into a global entertainment phenomenon. Now, Halo fans in the U.S.A can go beyond the game and immerse themselves in the Halo universe with this special bundle, available only on iTunes. July 7th, 2017, London, UK – Content Media is set to release the highly anticipated animated feature film Halo Legends worldwide on VOD platforms on Monday July 31st 2017. 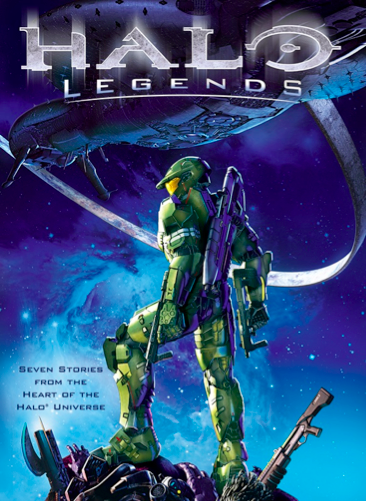 Based on the globally renowned best-selling Halo franchise, Halo Legends tells seven amazing stories in the sweeping Halo saga, following Halo 4: Forward Unto Dawn, Halo: Nightfall and Halo: The Fall of Reach. Starring Atsuko Tanaka (“Ghost in the Shell”), Josh Grelle (“Mass Effect: Paragon Lost”) and Greg Ayres (“Dragon Ball Z Kai”), Halo Legends delves deep into the rich Halo universe surrounding the Master Chief’s mysterious origins, the Spartan’s advanced combat capabilities and the tense rivalry between Spartans and Orbital Drop Shock Troopers (ODSTs). 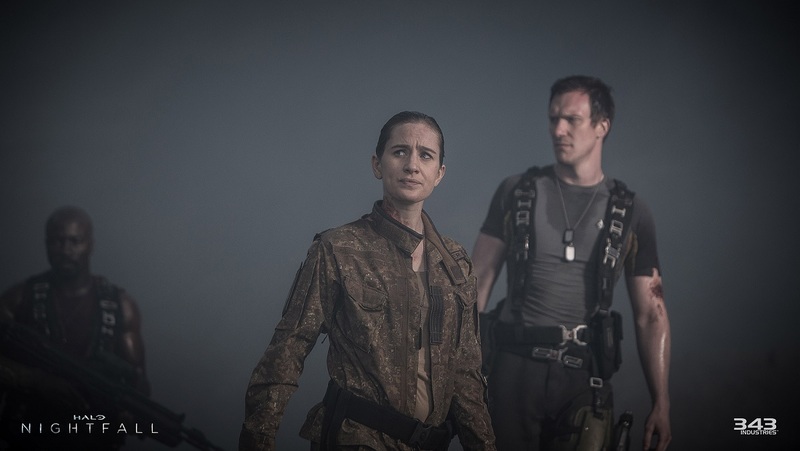 On Monday July 31st Halo fans across the globe can go beyond the game and join the roll call of Halo Legends when it arrives on VOD platforms courtesy of Content Media. 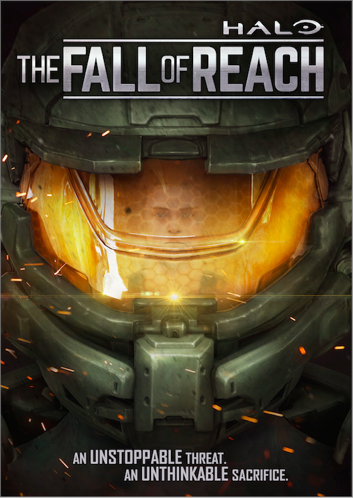 November 18th 2015, London, UK – Content Media is set to release the highly anticipated Halo: The Fall of Reach on VOD across The UK, Europe, Scandinavia, Australia, Asia, Africa, and South America, on December 1st 2015. Titled ‘All Hail’ and ‘The Cost’, the two initial trailers for the upcoming Halo 5 Guardians shows there are two sides to every story. This replica of the Covenant Needler from the Halo video game series is the work of Volpin Props. 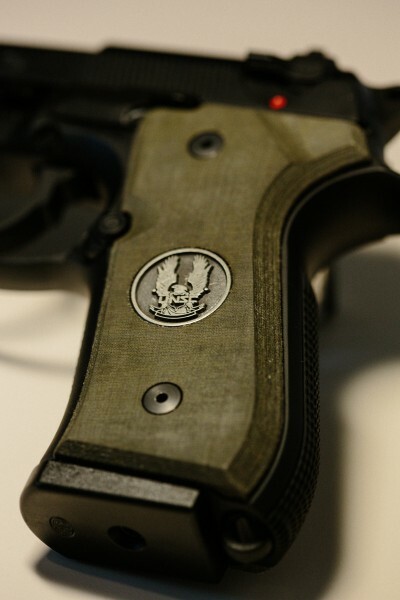 User ucfnate on Reddit showed off his Halo-themed grips for his M9A1 pistol. 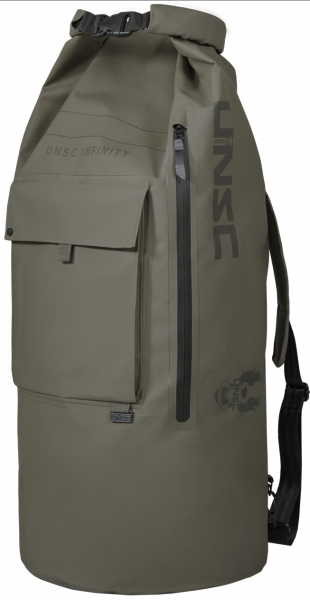 The work was done by Derek Smith of DS Grips, and feature the UNSC logo on one side, and a glow-in-the-dark ring on the other that closely replicates the same hue of Cortana’s light. You can check out more photos at ucfnate’s imgur gallery. Check out the logo for Halo’s fictitious United Nations Space Command right behind this BBC reporter. This was the image that greeted viewers during this segment about the real United Nations’ involvement in the very real conflict happening in Syria. The BBC later apologized for the mistake, but legions of Halo fans are now seeking the door to the alternate universe in which the UNSC actually exists. A scene from the Halo ODST Helljumper fan film, coming out in January. Shock Trooper from before the Human-Covenant War to the Fall of Reach. If you want to help the film, you can donate money to the cause and earn rank depending on the amount: Grunt, Marine, ODST, Brute Chieftain, etc. Money donated will be used to help fund the film. Check out the “movie poster”. It’s awesome.